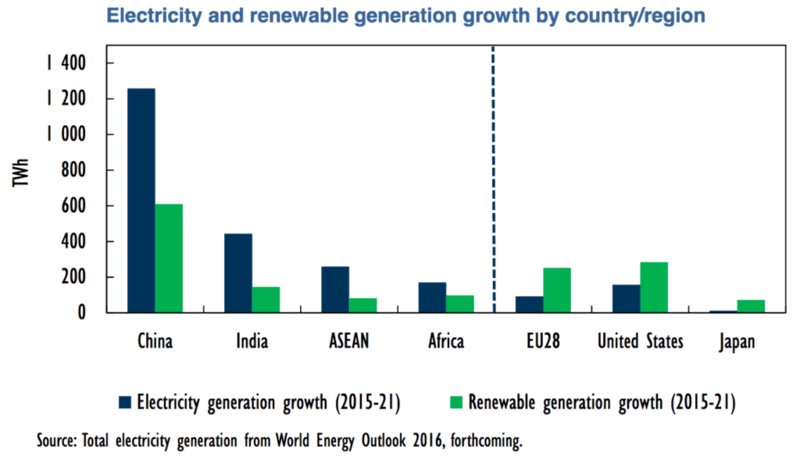 According to the International Energy Agency’s latest market forecast, renewables will continue their expansion in the next five years, covering 40 percent of global energy consumption growth. Their use continues to increase most rapidly in the electricity sector, and will account for almost a third of total world electricity generation in 2023. As such, large utilities like NextEra Energy and MidAmerican Energy are making huge investments in renewables. James L. Robo, CEO of NextEra Energy, one of the country’s largest power generators, predicted that solar and wind power will be cheaper than coal or nuclear generation by the beginning of the next decade. 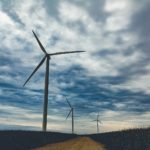 MidAmerican Energy, the majority of which is owned by billionaire investor Warren Buffet’s holding company, Berkshire Hathaway, has set its sights on getting 100 percent of its electricity from wind power by 2020. Read more here. In what must surely be a sign of the End Times, the Global Wind Energy Council announced last week that oil and gas megalith Shell has joined as a board-level member as the company looks to expand its wind business as part of its Shell New Energies Strategy. 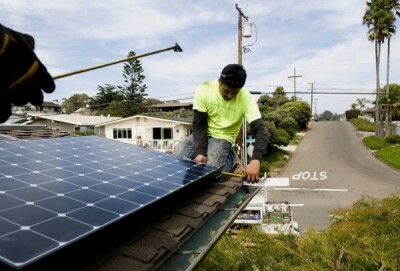 networks—particularly of trusted community leaders—in promoting the adoption of solar technologies. Utility attorney says Illinois’ success a credit to stakeholder collaboration, Midwest Energy News. In a Q&A, Chicago energy company attorney Mark Johnson talks about deregulation and the Future Energy Jobs Act. N.D. coal plant draws scrutiny as part of Minnesota utility’s resource plan, Midwest Energy News. Clean energy groups argue the Coal Creek’s profitability has plummeted in the last three years as the cost of extracting coal has increased, and that the utility has not been aggressive enough with its energy efficiency programs, which could lessen the need for the large coal plant, they contend. 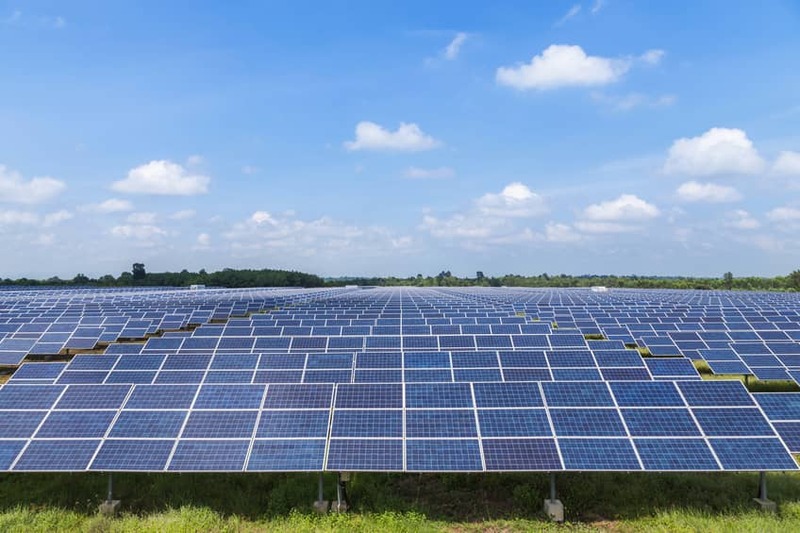 Three Massive Solar Farms Going Up to Power Facebook Data Centers, Data Center Knowledge Three solar projects in Utah and New Mexico will add 160MW of generation capacity to Facebook’s data center power supply. 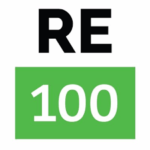 Earlier this year, Facebook committed to powering its operations with 100 percent renewable energy. While not entirely due to community solar, in the last decade, New York has seen a solar explosion. The state saw its total installed capacity grow more than 1,000% in size from December 2011 to December 2017. 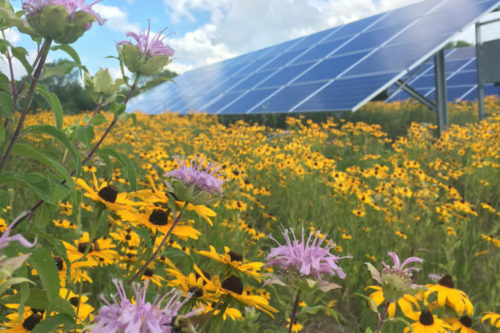 That growth figure also includes the 728 megawatts of community solar projects developed in the Empire State. 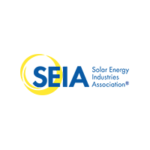 As it stands, SEIA has New York ranked as the 11th in all states for total installed capacity, up from 12th in 2017, at just over 1,460 MW. SEIA also projects New York to have the nation’s 5th highest projected growth over the next five years, with 3,265 MW expected. EXAMPLES OF PROJECTS FUNDED BY DOE’S RECENT $53 MILLION SOLAR INVESTMENTS Click image to link to the American Solar Workforce Website. New Funding Will Support Advanced Solar Careers for Veterans and Underserved Communities, The Solar Foundation News Release. 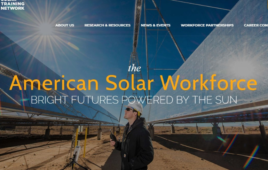 The Solar Foundation was selected as a part of the Energy Department’s FY2018 SETO funding program, an effort to invest in new projects that will lower solar electricity costs and support a growing solar workforce. 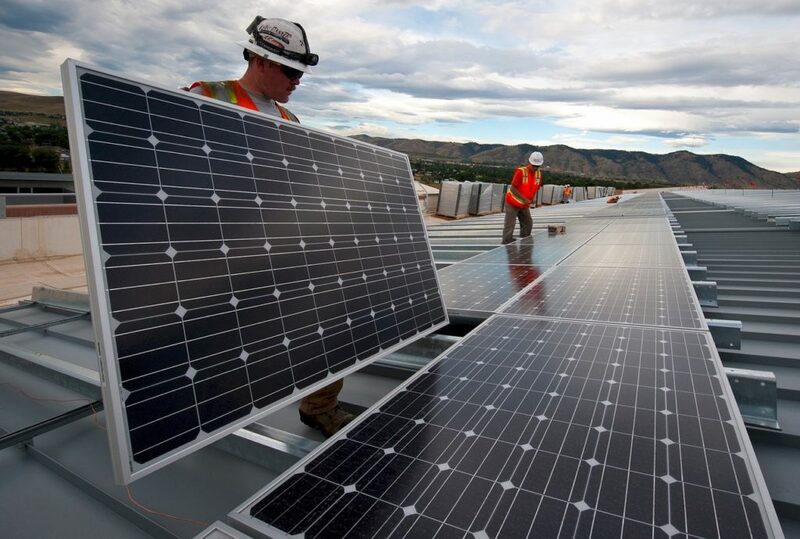 The Solar Foundation will work alongside other projects in the funding program to develop training programs that prepare the solar workforce for a more digital electric power system and enable veterans and transitioning military personnel to join the solar workforce. 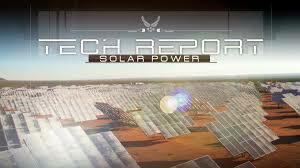 Solar energy is playing a larger role in how the Air Force is modernizing bases, making them more resilient and less dependent on fossil fuels. 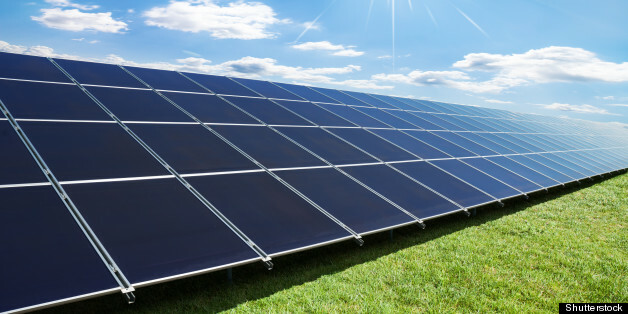 Using the sun is also a cost-effective way to update aging power grids. 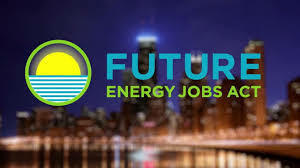 This entry was posted in NewsBlog and tagged community solar, Illinois' Future Energy Jobs Act, International Energy Agency IEA), national and local investments in clean energy, renewable energy, U.S. Air Force's solar deployment on October 26, 2018 by Helen Deffenbacher. gigawatts—was renewable-sourced. That’s a 15% increase from the previous year, and three-quarters of it came in the shape of wind (66 GW) or solar photo-voltaic (49 GW). Read more. In 2015, 11 states generated at least 10% of their total electricity from wind. As recently as 2010, only three states had at least a 10% wind share. Iowa had the largest wind generation share, at 31.3%, and South Dakota (25.5%) and Kansas (23.9%) had wind generation shares higher than 20%. Two additional states, Texas and New Mexico, are on track to surpass a 10% wind generation share in 2016, based on data through July. Wind generation in Texas, the highest wind electricity-producing state, made up 24% of the national total wind generation and 9.9% of Texas’s total electricity generation in 2015. 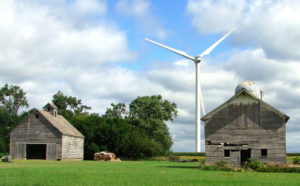 This entry was posted in Nebraska / Midwest News, NewsBlog, Research and tagged Fortune, global renewable energy generation, International Energy Agency IEA), Nebraskans for Solar, Public Power Daily News - published by the American Public Power Association, U.S. Energy Information Administration, U.S. renewable energy generation, Utility Dive on October 26, 2016 by Helen Deffenbacher. 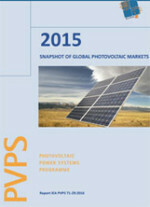 The boom in solar energy development across the United States in recent years is part of a worldwide phenomenon. 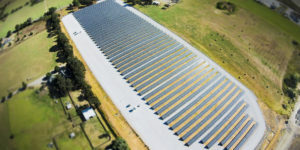 According to a new report by the International Energy Agency, approximately 50 gigawatts worth of solar panels were installed worldwide last year, a 25 percent increase over 2014. More than half of that growth came in three countries: China, with 15.3 gigawatts; Japan, with 11 gigawatts; and the United States with 7.3 gigawatts. This entry was posted in NewsBlog, Research and tagged global photovoltaic markets, Houston Chronicle, International Energy Agency IEA), Nebraskans for Solar on April 9, 2016 by Helen Deffenbacher.